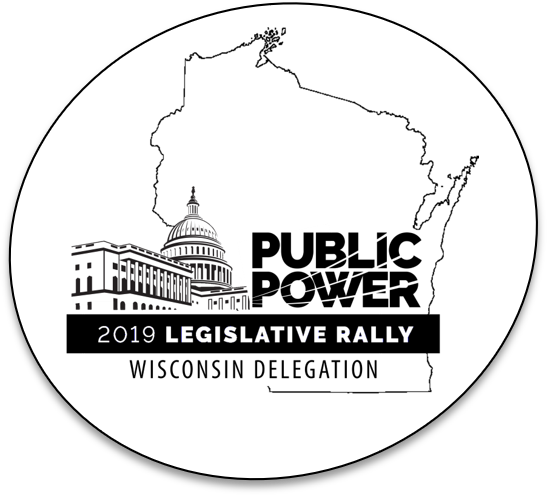 Wisconsin will once again be well represented at the APPA Legislative Rally taking place on February 25 to 27 in Washington D.C. Municipal utility leaders from public power communities across the state participate in the annual event, which offers a unique opportunity to inform members of Congress and their staffs about the value of public power and the impact of federal action on local, community-owned utilities. Details from APPA about this year's rally are available here. If you're among those in the Wisconsin Delegation, here is the information you'll need to make the trip a success. See you in D.C.!